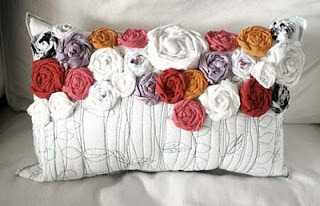 Find this cute pillow tutorial HERE. I am going to feature this today at somedaycrafts.blogspot.com and give you the credit for finding it! IT is bueatiful.